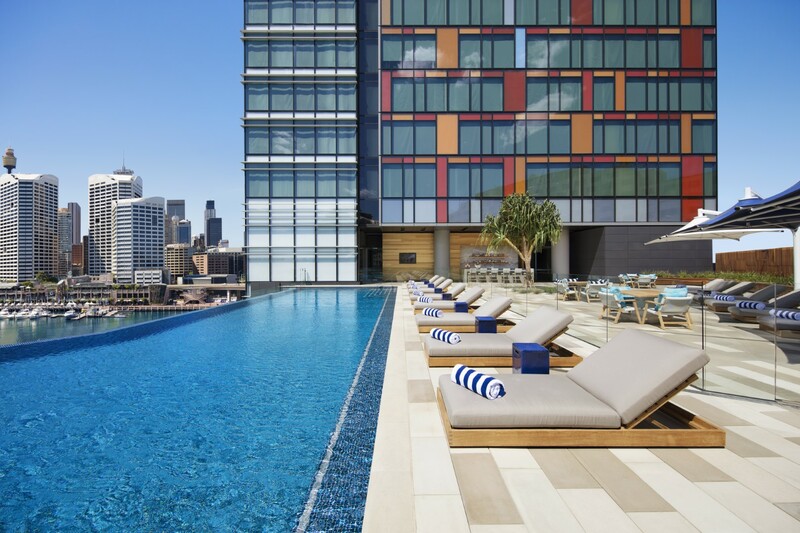 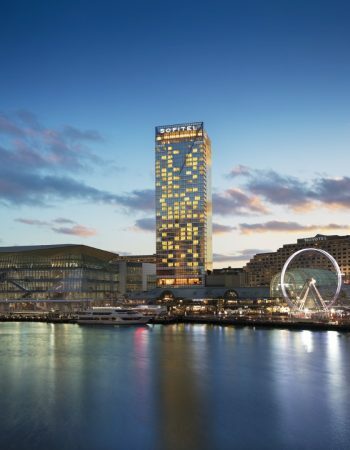 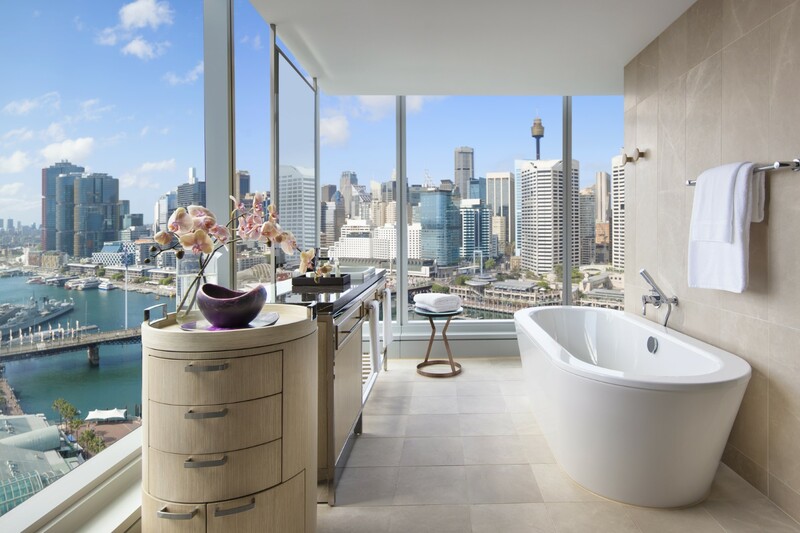 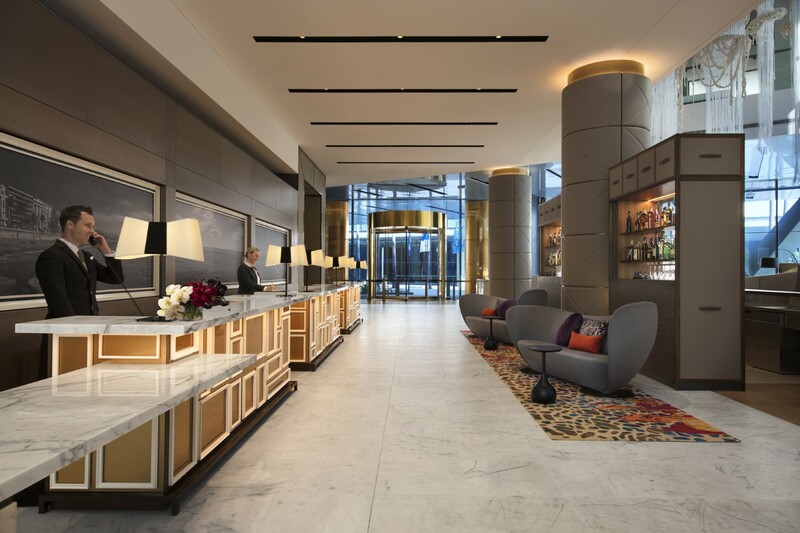 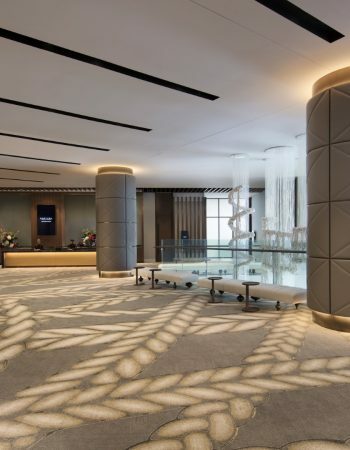 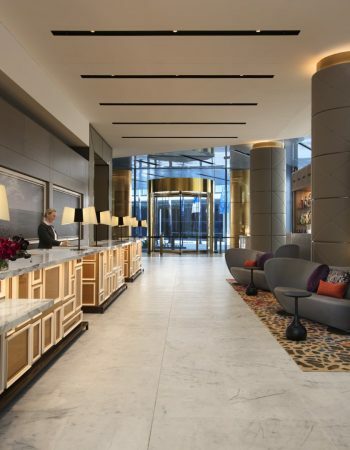 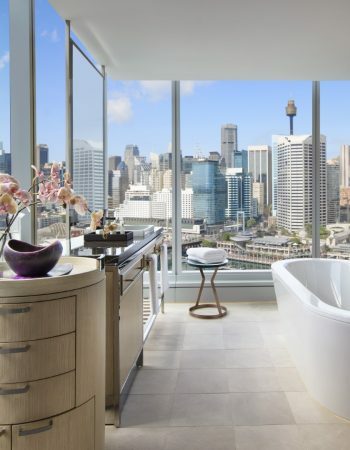 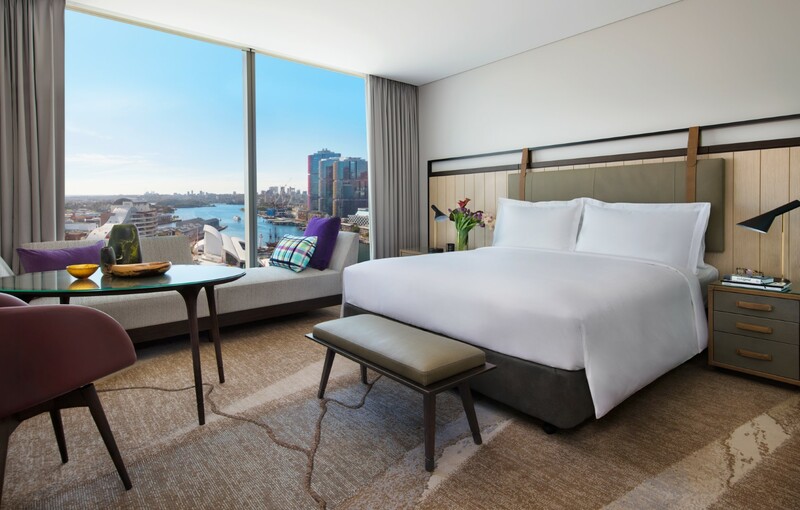 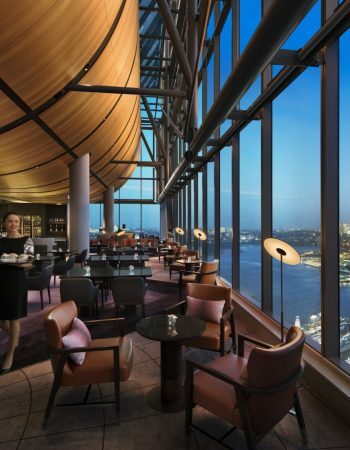 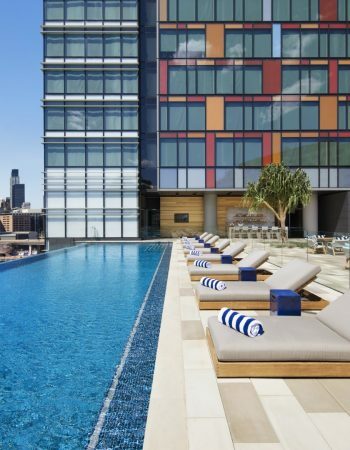 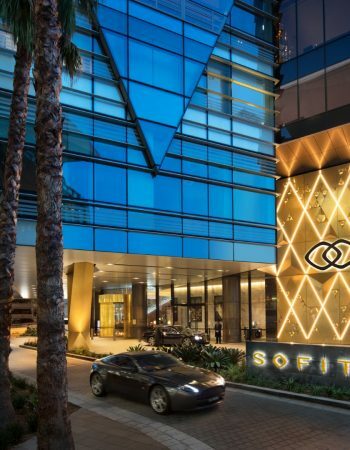 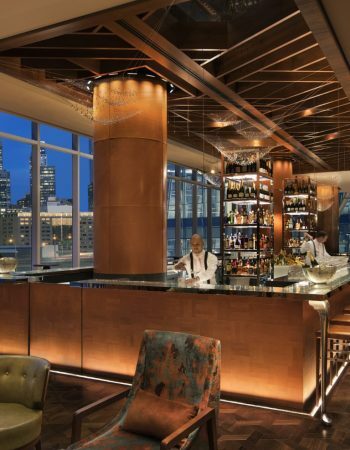 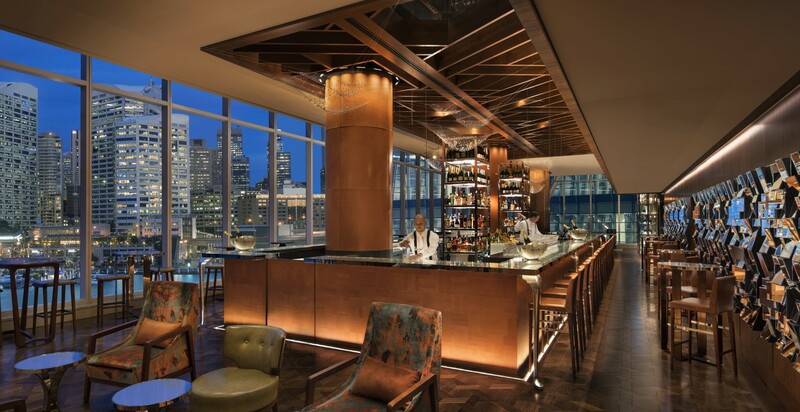 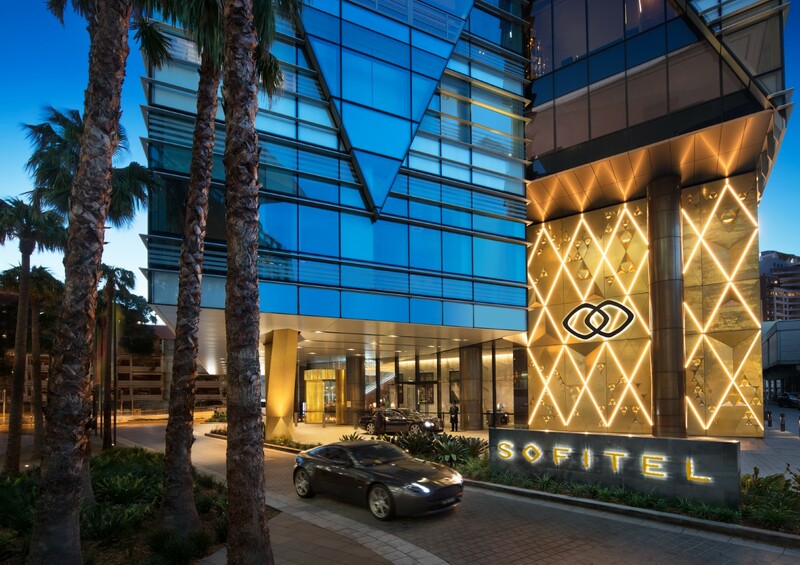 Bienvenue to Sofitel Sydney Darling Harbour. 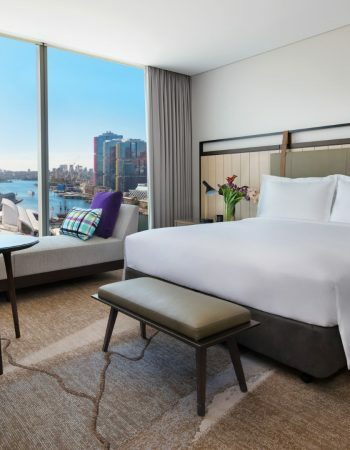 Enjoy a fabulous stay in a luxury hotel located in the vibrant Darling Harbour precinct and step into a world of sophistication blending French Art de Vivre and local culture. 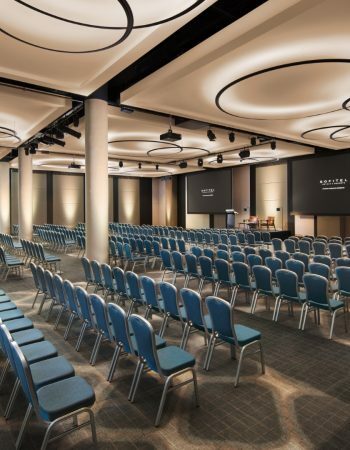 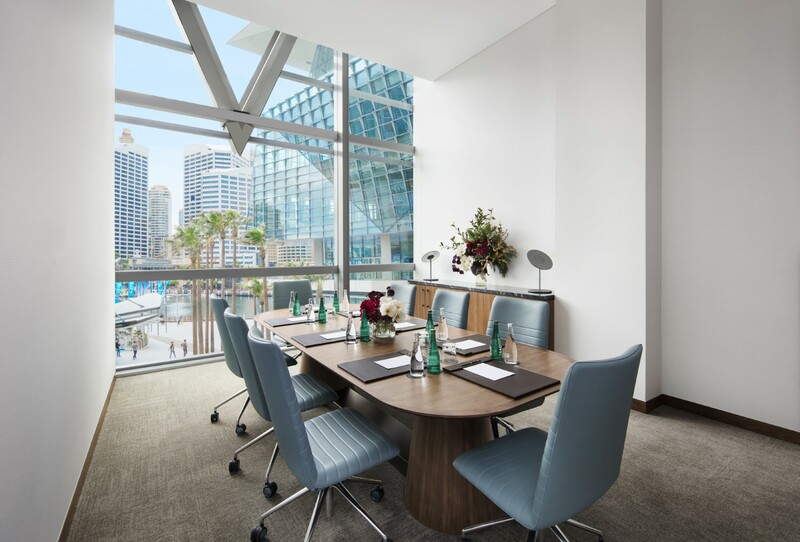 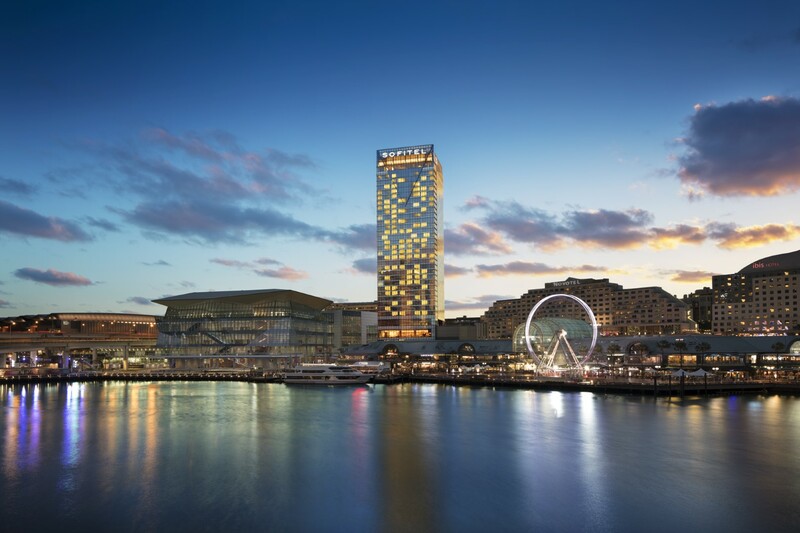 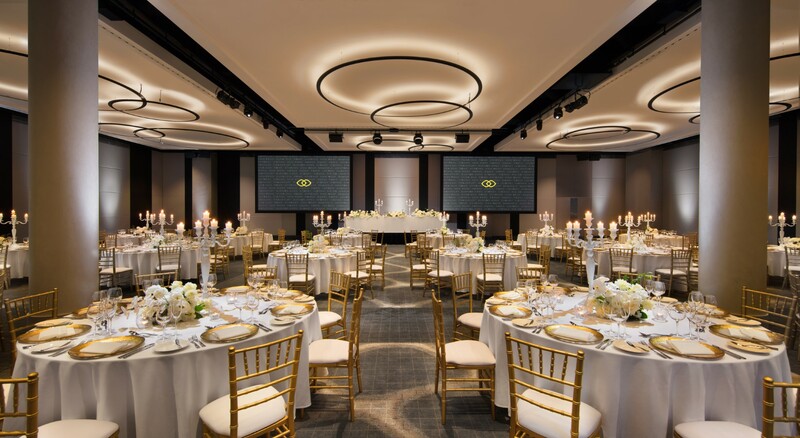 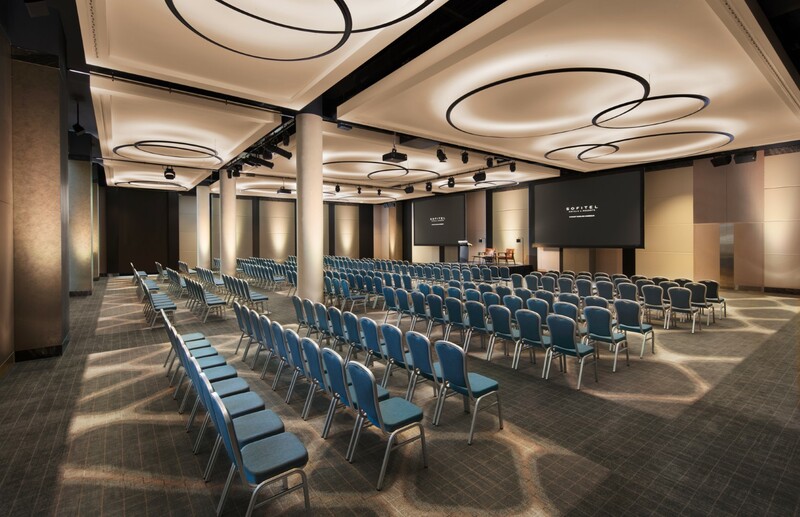 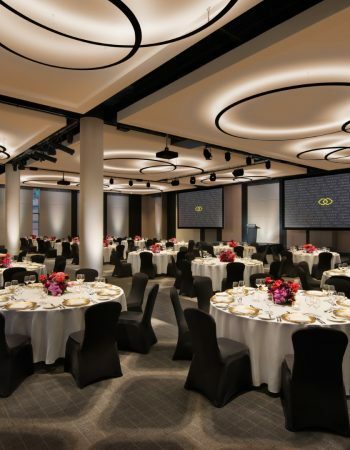 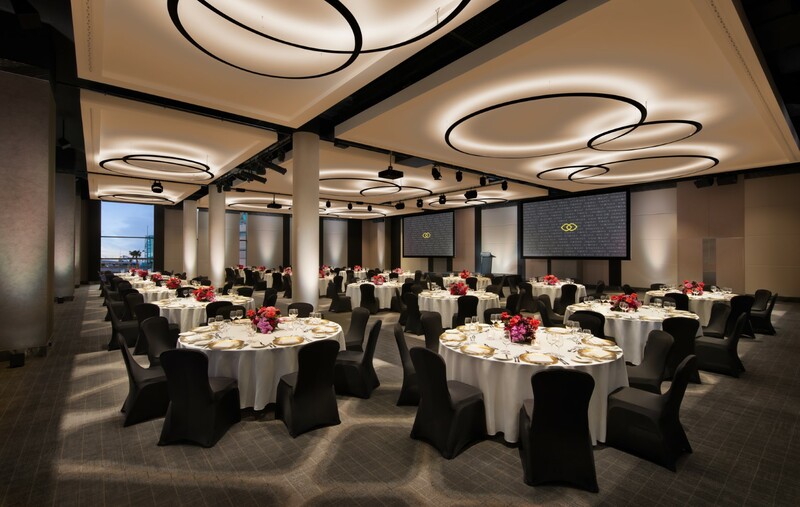 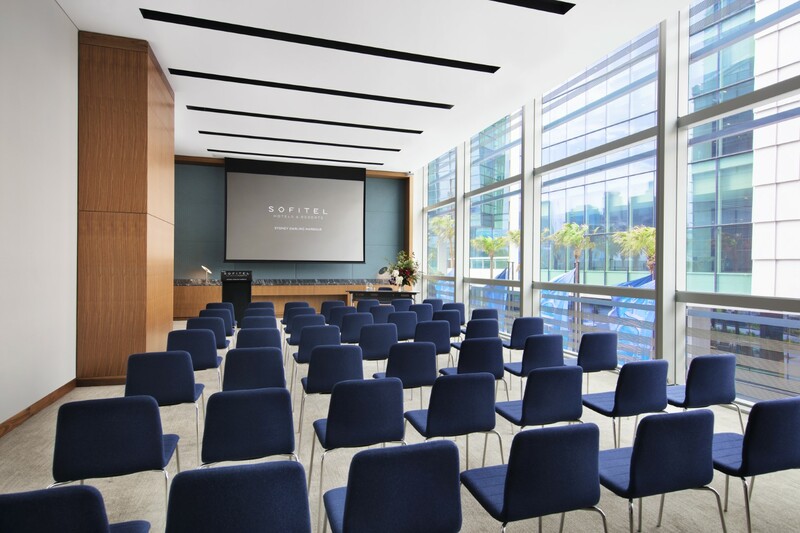 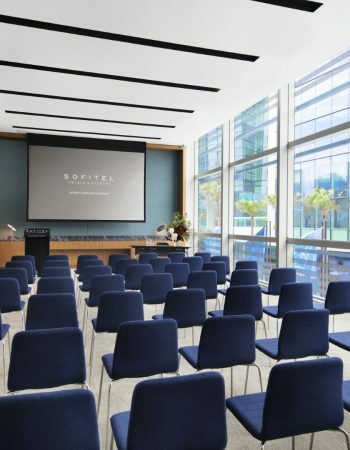 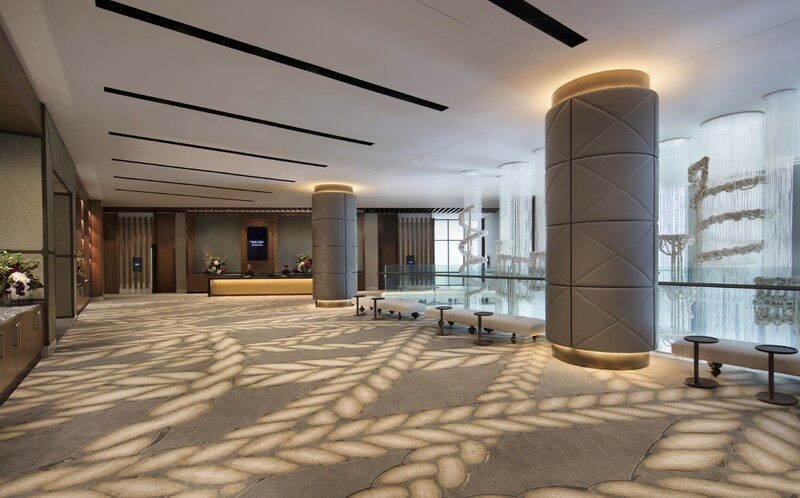 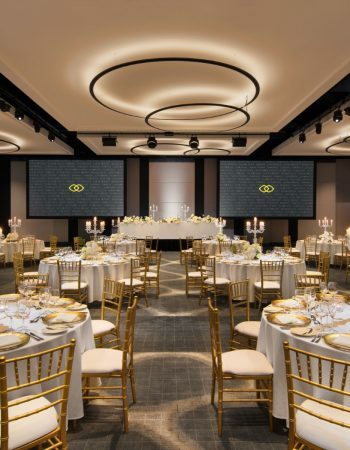 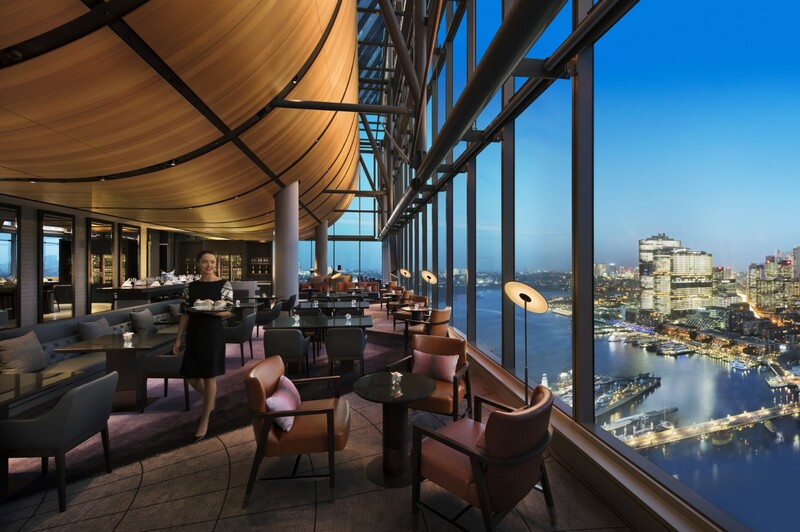 Organize bespoke events with the assistance of our Magnifique Meetings Manager, just a minute from the International Convention Centre – ICC, Sydney’s dynamic new convention, exhibition and entertainment precinct. 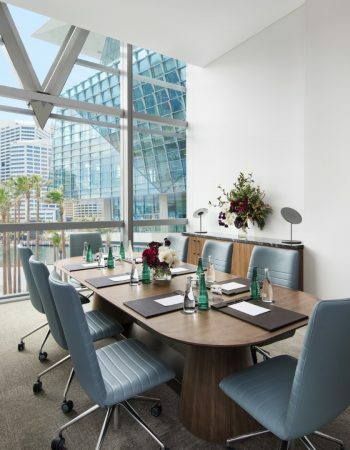 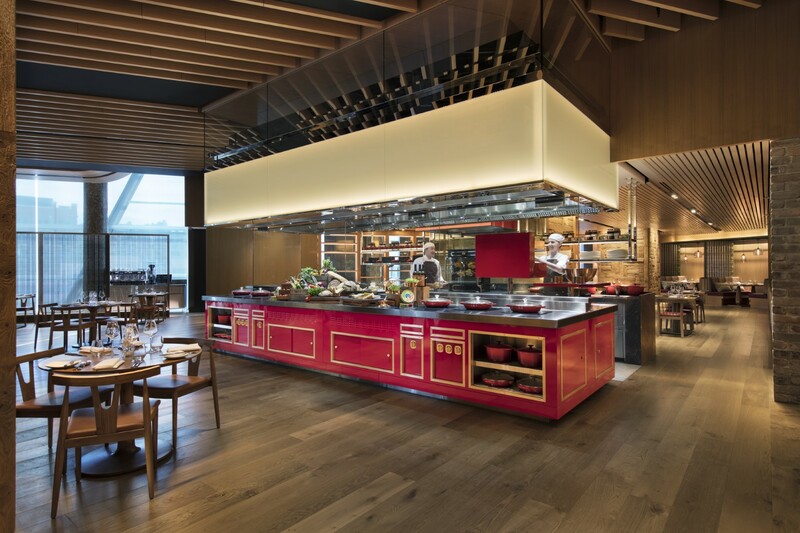 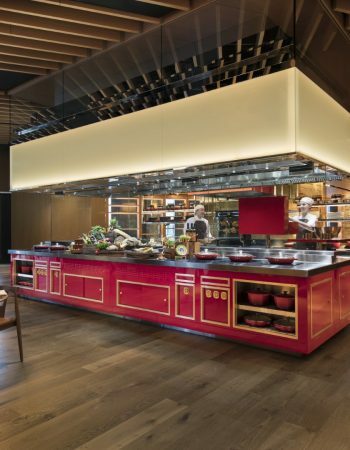 Nine versatile spaces host small board meetings to international corporate events with professionalism and savoir faire.